Ashland Skateland is committed to providing a safe, fun, drug-free family environment for skaters of all ages and skating abilities. We encourage parents to come skate with their children. 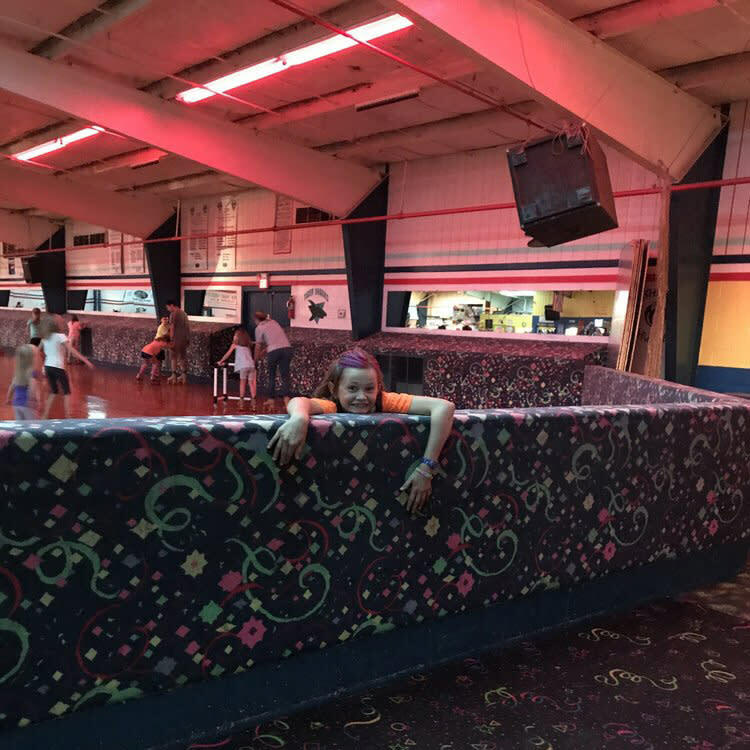 Skating is an excellent way to exercise and have fun with your family at the same time! We allow one parent to skate free with a paying child. We also believe in the importance of giving back to our community. We open our facility for adult walking from 11 am to 12 pm on Mondays and Fridays at no charge!